But without good safety practices and procedures in place forklifts can be very dangerous. In fact, forklifts are a leading cause of workplace deaths and injuries. A loaded forklift can weigh many tonnes, and do a lot of damage in the event of an accident. In addition, they are frequently less stable than many other vehicles. 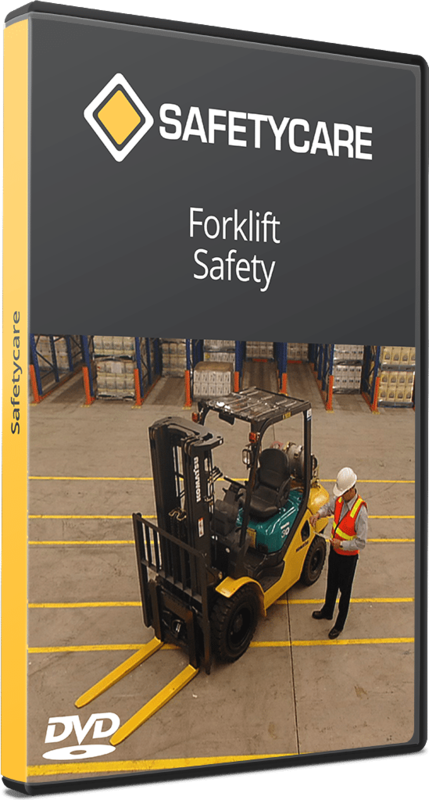 The objective of this program is to highlight the importance of operating Forklifts safely and by so doing, increase awareness of the standards for worker responsibility in observing and being active in daily safety procedures.